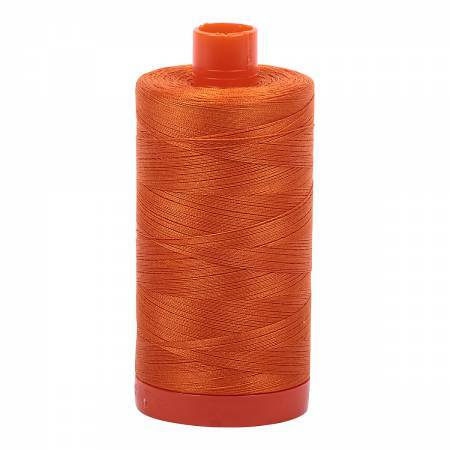 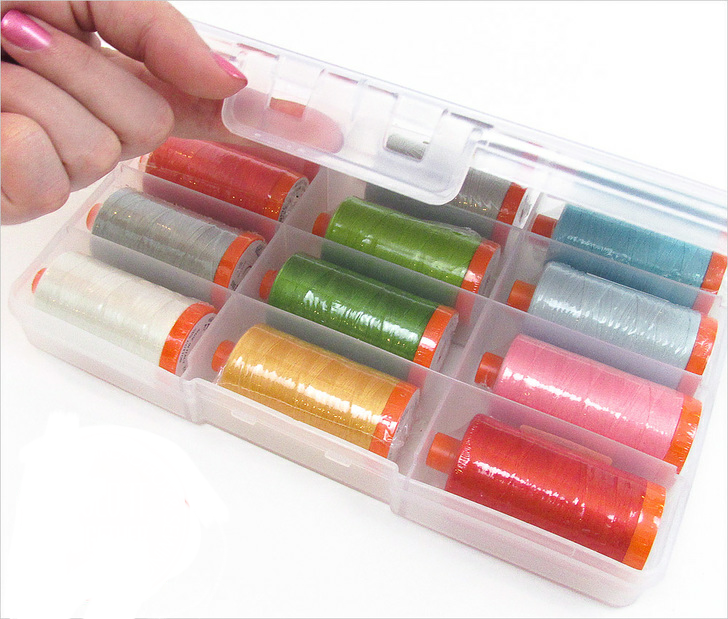 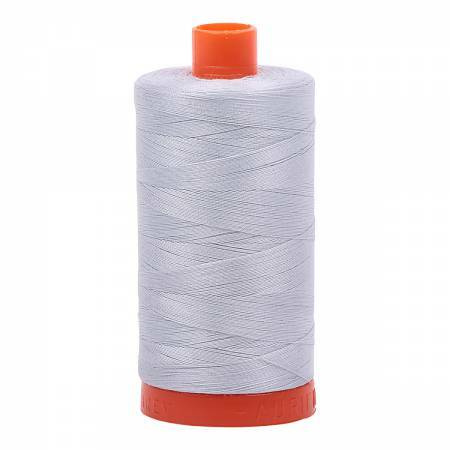 Aurifil Thread Club - 11 months Prepaid after Registration paid for 12th month. 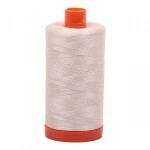 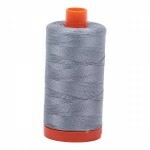 Prepay includes free thread box. Additional spools may be purchased at club price at any time after registration is paid.